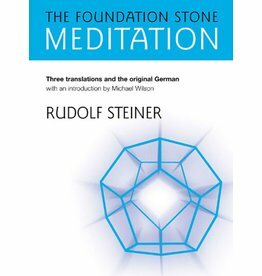 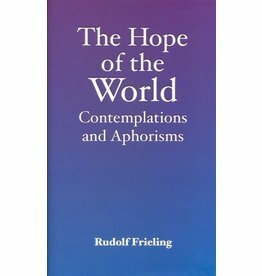 Featuring more than ninety of Steiner’s best-loved verses and meditations. 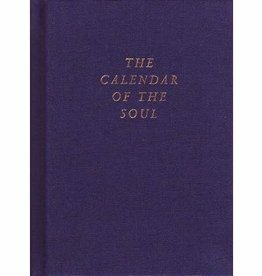 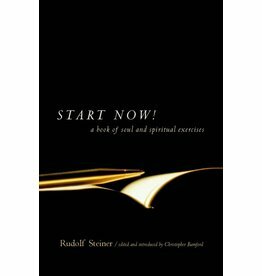 A powerful and penetrating meditative text that many consider to be a key to the spiritual mysteries of our time. 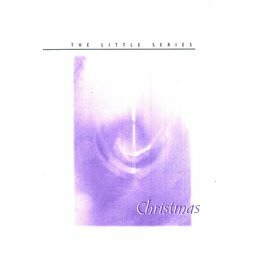 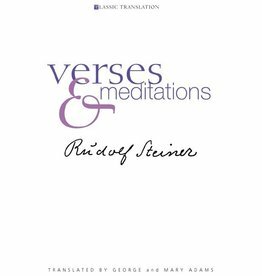 Verses and writings by Rudolf Steiner for the inner work of the teacher, through the day, through the year, through life. 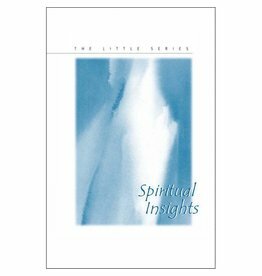 This volume contains many essential verses, meditations, and exercises for inner development.